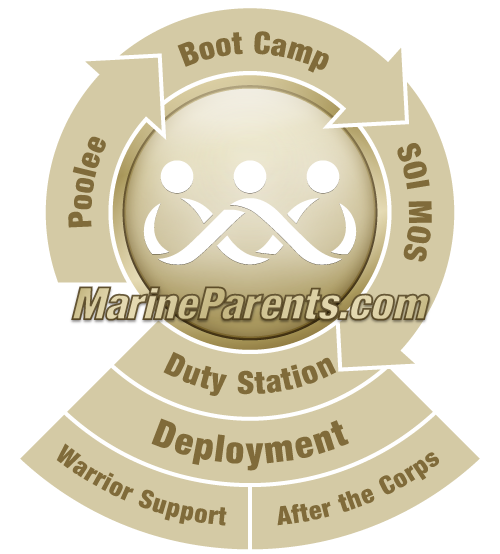 The mission of MarineParents.com is two-fold: to support our Marines and their family members, and to provide opportunities for the public to support the troops. The lack of support during the Vietnam era for our warriors and returning veterans taught us many lessons, not the least of which is, we need to support our troops. MarineParents.com embraces supporting our troops during all phases of our service members' current- and post-career in the military, regardless if our country is involved in combat operations. 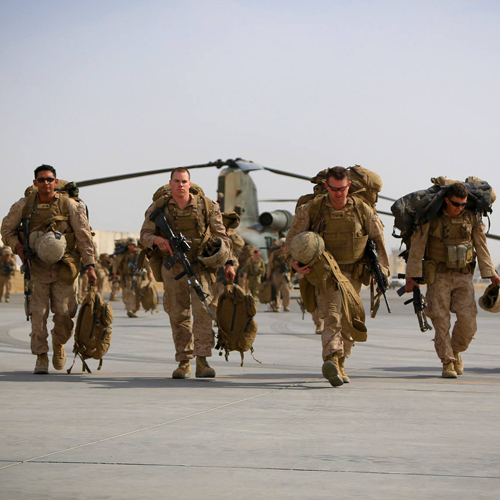 Thank you for supporting our troops! Review the links on the left for each area of opportunity, where you'll find ways to donate, raise money, or actively engage in supporting the troops through one of our many outreach programs. If you have questions, please contact us. On behalf of our troops and their family members, thank you!